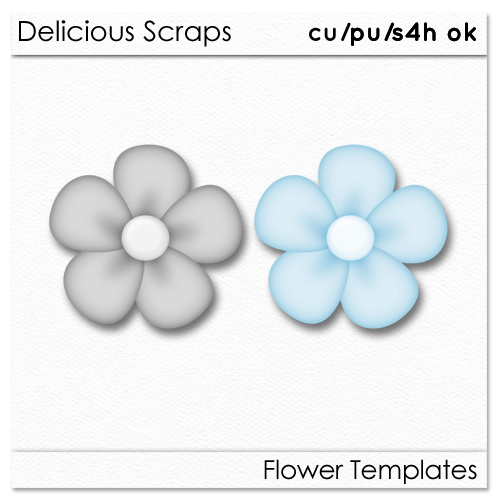 Flower template includes psd and png files for easy recolouring. Click on the image to download. 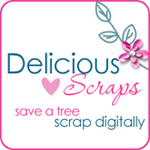 Hi ihave pass on to you an a award.And thank you so much for your wonderful freebies! Thank you so much for all your shares, very much appreciated !! Lovely, thanks for creating and sharing. Thank you for all you create and share.